Champion: Chairman of Judges for the Sydney Royal Fine Food Show Michael Thomsett, Westerly Isbaih and Robert Armstrong. Photo: Katrina Ilardo. 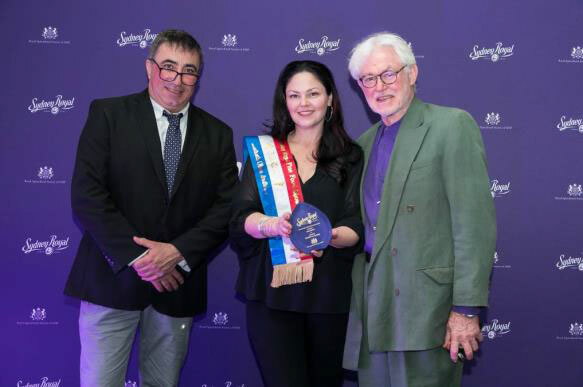 Last Friday, ALTO Olives received a haul of trophies at the 2018 (Sydney) Royal Fine Food Show. Awarded not only as Champion Olives, but also claiming three Golds, nine Silver and five Bronze medals for its products, it’s not the first time for ALTO Olives. Congratulations to ALTO and all the other winners in what was an impressively high medal-scoring competition. For full results, download the results catalogue here . The National Heavy Vehicle Regulator (NHVR) has published a set of common questions and answers about the changes to Chain of Responsibility laws which will come into effect on 1 October 2018. Under the new laws, participants in the heavy vehicle supply chain, including primary producers, must reduce risks related to the safety of transport tasks. The information sets out your responsibilities and obligations as part of the supply chain. Access the FAQ brochure here. ifarmwell is an online toolkit, designed based on feedback from Australian farmers, that can help you reduce the negative impacts of stress on your life. An online tool kit to help farmers cope effectively with life’s challenges and get the most out of every day. Find out more and register here. The Olive Wellness Institute’s Event Kit for olive growers and processors provides factual, user-friendly resources to use at events or local farmers markets - posters, leaflets on the Health Benefits of Extra Virgin Olive Oil and Cooking with Extra Virgin Olive Oil, and a FAQ booklet containing evidence-based facts and answers to questions commonly asked about EVOO. 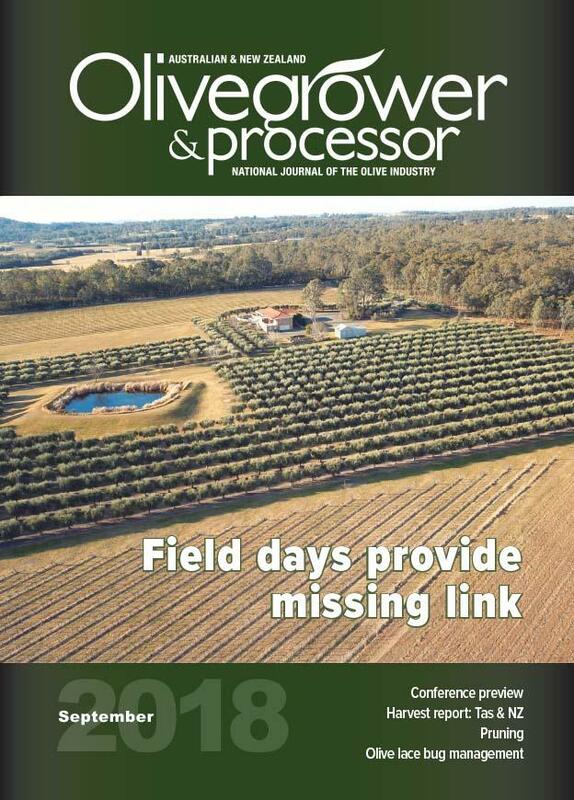 You can access the Event Kit on the OWI website here and “ready to go” kits are also available by order: the resources will be printed and sent directly to growers, or they can be collected from the OWI team at the AOA National Olive Conference & Exhibition in Wagga Wagga. Anyone wanting a ready kit is asked to register their interest, nominating postal delivery or Conference pick-up, to Abby Dolphin at a.dolphin@olivewellnessinstitute.org. Applications are now open for presentations at next year’s Hort Connections conference, being held from 24-26 June 2019 at the Melbourne Convention Centre. Presentations at previous conferences have covered topics including future innovations in agriculture, leadership in the horticultural sector and the food trends shaping the future of our industry. More event information here and apply here. 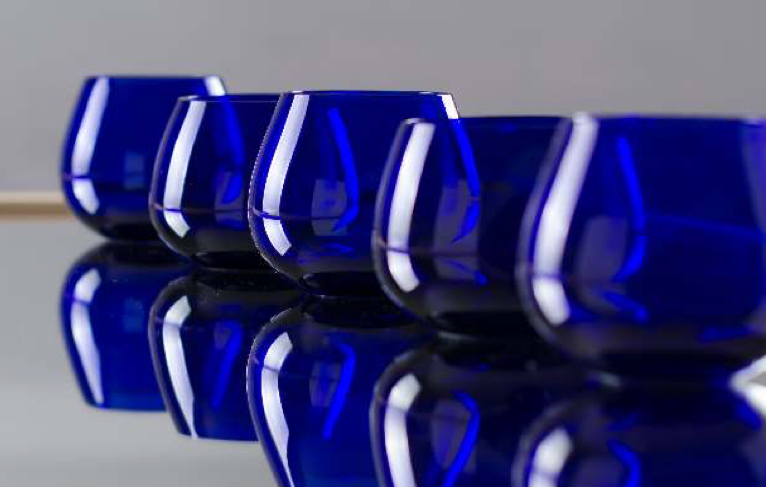 Presented by Modern Olives’ Claudia Guillaume and Japanese expert Toshiya Tada, the second Olive Oil Sensory Master Course is being held on 1-2 October in Geelong. 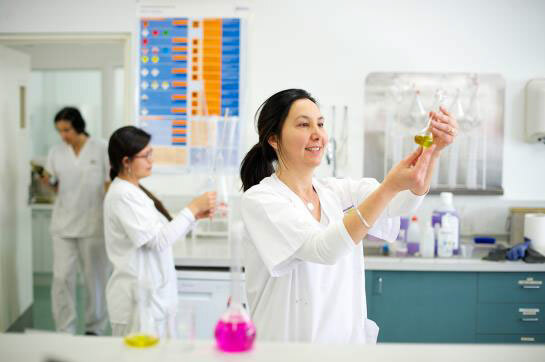 The comprehensive program provides the opportunity to learn more about: evaluating positive and negative attributes; the relationship between fruit handling, milling and management on final quality; chemical analysis and panel test results for informed olive oil trading; the differences in varietal oils due to origin – and much, much more. Find more information here and email Claudia at c.guillaume@modernolives.com.au to register. 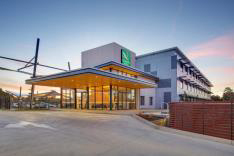 Registration is open for the 2018 AOA National Olive Industry Conference & Exhibition, being held in Wagga Wagga, New South Wales on 18-20 October. The packed program of aims to provide information and skills on a broad range of topics, with valuable practical take-homes for all participants. This year’s event has a strong focus on grove management, with plenary sessions backed up by grove sessions on the Friday and as part of the Saturday optional program. Join experts in the grove for the chance to listen, learn, question and discuss all those things you always wanted to know but never had the opportunity to ask. Register here - and start prepping your question list! Olives NZ EO Gayle Sheridan has been busy of late, ensuring the perpetual trophies for the New Zealand Extra Virgin Olive Oil Awards are all engraved, cleaned and ready for presentation to the 2018 supreme award winners. Sheridan said a good harvest across most regions has seen “another fabulous entry rate” for the 2018 competition, with 99 EVOO and 16 Flavoured Oils submitted for judging. 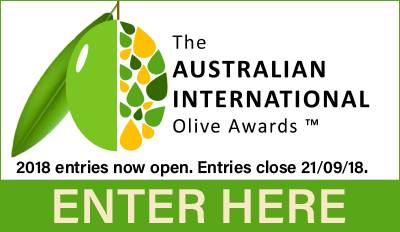 So the countdown is now on to the NZ EVOO Awards Dinner, being held as part of the Olives NZ Conference weekend, where the best of the best will be revealed – and celebrated. 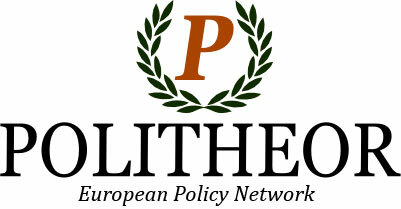 Full details and registrations here. With the first just a little over a week away, here’s a reminder of the dates and venues for the October round of Focus Grove Project Field Days – “must-attend” events for all growers looking to improve their grove management practices. 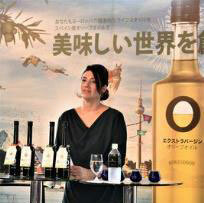 Teresa Pérez, Manager of Olive Oils from Spain during the tasting of olive oil. (PRNewsfoto/Olive Oil World Tour). 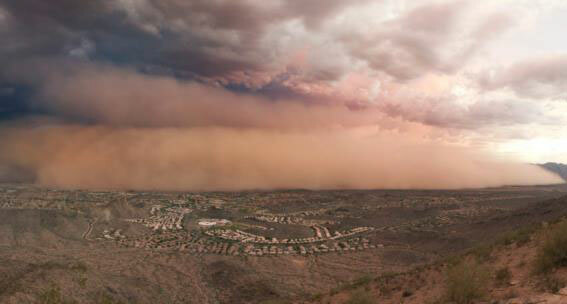 The unstable weather of the past summer and the lack of resources to fight the fly are to blame for an ominous outlook. 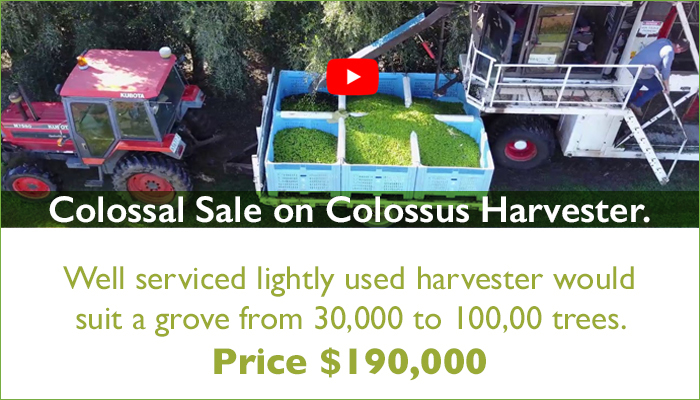 Thanks to some unusual weather in the first three months of 2018, olive harvests are down by about 25%, according to the California Olive Oil Council, which represents 90 percent of olive oil production in California. Lam Chuen Ping in olive grove / CGTN Photo. 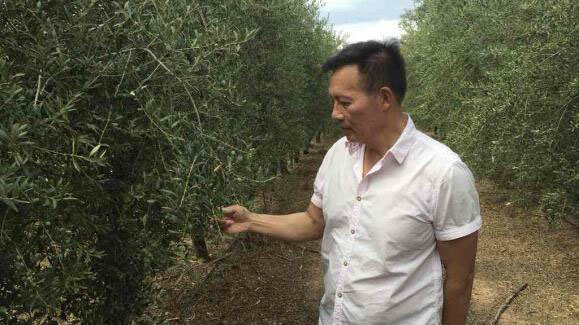 A Chinese-born businessman, now with Spanish nationality, and two Chinese partners bought an olive tree farm and are exporting premium oil to China. They are among a handful of Chinese involved in olive oil production in Spain. 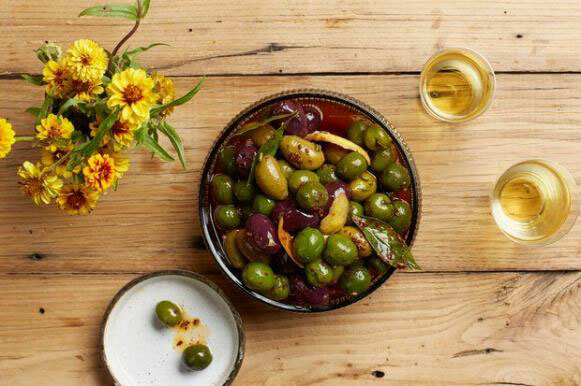 Olives are small fruit that grows on olive trees. They belong to a group of fruit called drupes, or stone fruits. They are related to mangoes, cherries, peaches, almonds, and pistachios. Olives are very high in vitamin E and other powerful antioxidants. Great marketing for our wonderful products – thinking of exporting to India, anyone?